Singer, writer and social activist from Oxford, main vocalist of “Ik Tara” – a sub group of Confluence Collective; passionate to share her Punjabi Sufi poetry, folk and children songs to bring communities together. She has published books and audio CDs; working for the Peeple Centre (www.peeple.org.uk). Malcolm is a lapsed Marxist European composer/performer perturbed by the corporatisation of learning and the privatisation of compassion instrumental in the decline of the small island he inhabits. His main interest is in bringing communities together through sharing the combinations of sounds and movements that define our cultural identities. is a bass player from Munich, Germany, based in Oxford. On both the upright and the electric bass he enjoys to develop the bass point of view in a diverse range of musical and theatrical contexts.Being essentially a live player, he values the aesthetic and energizing aspects of making music as much as the social functions within and across communities. Ballet, Musical, Contemporary dance, Laban, Folk, Improvisation, Butoh, Cross Arts Projects. Qualified dance teacher, dancer, choreographer, performer, singer, researcher, dance movement psychotherapist (MA). Trauma and family work. 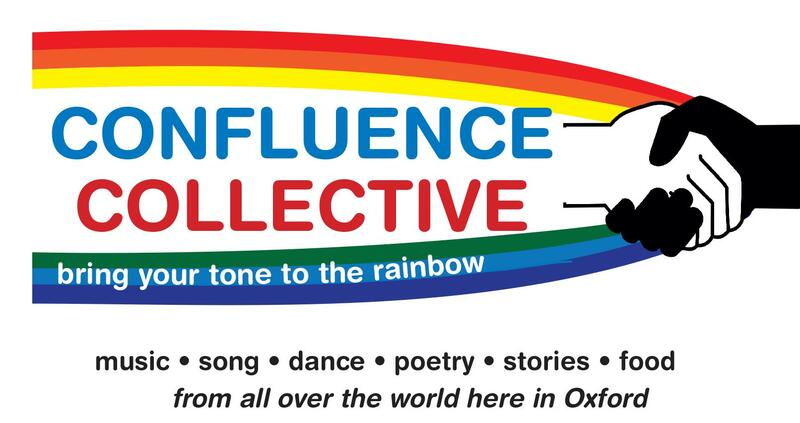 Inclusive community projects/ events as singer, dancer and teacher. Sharing music and dance from different cultural backgrounds. Novelist and poet Sylvia Vetta wrote for The Oxford Times and other publications for 20 years. Sculpting the Elephant is set in Oxford and India. Brushstrokes in Time is set in China and USA. She can write with empathy about crossing cultures because she married Dr Atam Vetta when mixed relationships were unusual. For information about her books, poetry and activism www.sylviavetta.co.uk .